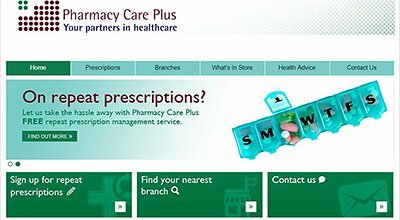 We provide professional Pharmacy Websites for independent pharmacies & multi-branch chains. 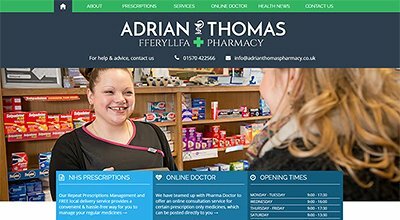 Our pharmacy website features have been specifically developed to help you to take advantage of the benefits that an effective online presence can deliver & counter the threat posed by other online competition. 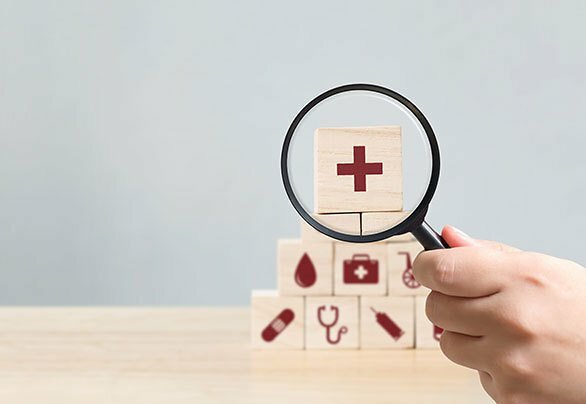 We had the vision to create and a simple and effective online platform where people could opt for treatments they would usually have to obtain from their GP. 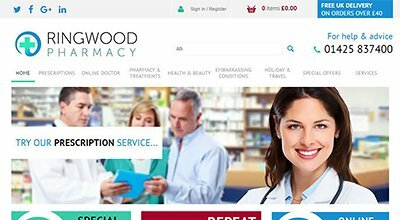 We wanted the service to be streamlined, transparent and user-friendly. SiteBuilder allowed us to go from concept to startup company in a timely and professional manner, and the extent of interaction between both parties was unsurpassed. I would recommend anybody looking to develop an online e-commerce platform to get in touch with Site Builder, whether you are a digital newbie or have found your feet within the digital landscape! We want you to get the most out of your website and to help you do so we offer a friendly telephone and e-mail support helpline. 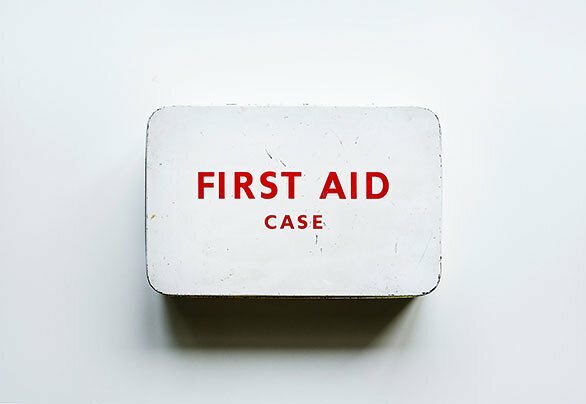 Whatever your query, let us know and we'll help you resolve it as quickly as possible. 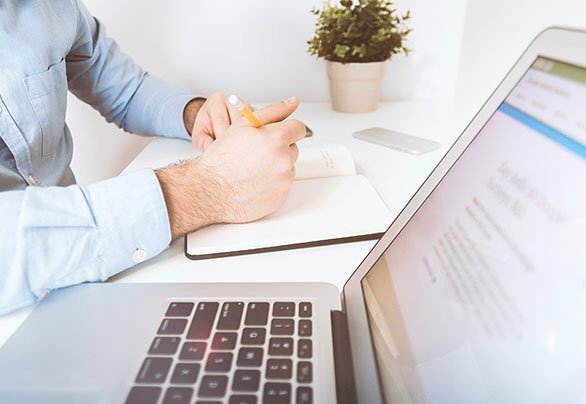 We also offer optional training sessions which provide the ideal opportunity to learn about how to best manage your website and how it can be used to help grow your business. 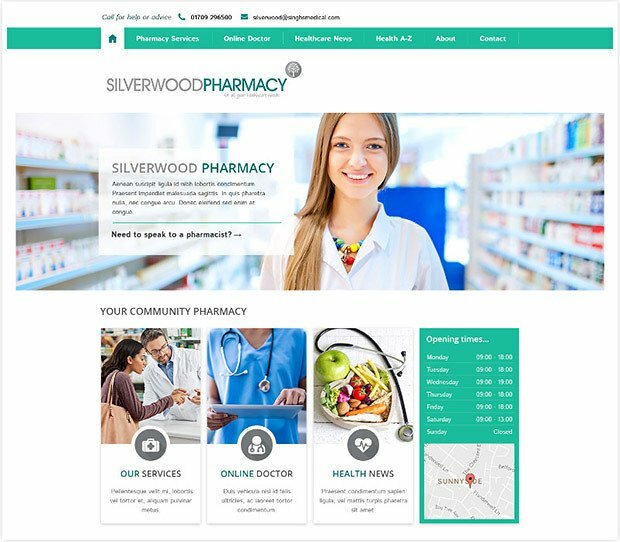 At SiteBuilder Pharmacy we have developed a successful online presence for many independent pharmacies and tailor each project to the individual clients needs.